Delivering up to 75 Watts of Temperature Controlled Power! 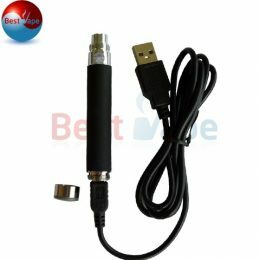 This ergonomically designed mod features the innovative ultra-fast and accurate AETHON temperature control board. The Cool Fire IV TC 18650 can be safely transported with ease using the convenient carrying case.Powered by the ultra-fast and accurate AETHON temperature control board, the Cool Fire 4 TC 18650 runs on a single 18650 battery (not included) and delivers 75Watt with temperature control! 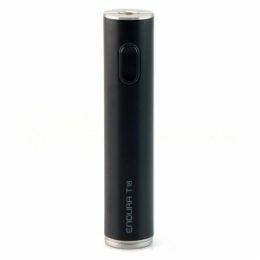 The Cool Fire 4 TC Vape 18650 is compact, durable and ultra-fast at 0.2 seconds from Click to Vape! 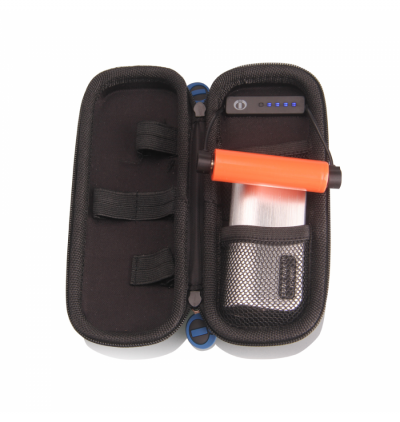 The CoolFire IV TC-18650 Limited Edition Travel Kit including Battery Power Checker and Silicone Battery Sleeve. The Cool Fire 4 TC 18650 can easily calibrate SS316L, Ni200, and Titanium coils offering both precise temperature control and wattage output. Designed to fit effortlessly in the hand with easy to use ergonomic buttons and encased in a stylish yet durable brushed steel. 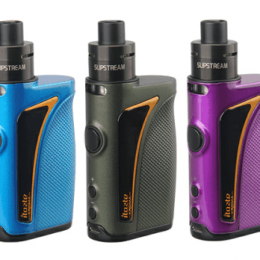 The Cool Fire 4 TC 18650 Limited Edition Travel Kit is available in – Black, Silver and Blue. Ultra Fast Response: .2 seconds from Click to Vapour production! 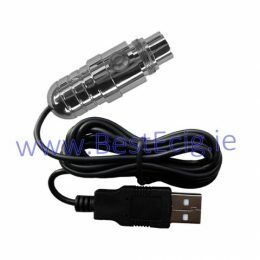 Note – It is recommend that this device should only be used with rechargeable Lithium Ion IMR batteries with an amp limit of 20A or higher. Temperature control requires the use of Nickel, (Ni) Titanium (Ti) or Stainless Steel (SS) coils.